I trace my interest in electro-acoustic and electronic music back to the late 1960s and early 1970s when I built crystal radios and electronic circuits, and started listening to shortwave radio broadcasts. Searching the radio dial late into the night, I often found the spaces on the radio dial between the stations as fascinating as the broadcasts from far away lands. Drifting in and out of sleep, it was the sounds of unfiltered carrier frequencies, blended oscillations, static and hiss, high-speed Morse code, and fading music and voices that I found so alluring. This brings me to the mysterious realm that Andrew Hargreaves occupies in his third release under the moniker of Tape Loop Orchestra. Andrew is also one half of the duo known as The Boats (the other half being Craig Tattersall), and their most recent CD Ballads of the Research Department is a delightful collection of dreamy instrumental and vocal works released on the 12k Label: #12K1068 (http://www.12k.com/index.php/site/releases/ballads_of_the_research_department/). The first CD in this two CD set, The Word On My Lips Is Your Name is an interconnected anthology of Andrew’s recent sonic explorations, deeply shrouded layers on metal oxide tape, no doubt for later use in a broader context. These linked recordings project a feeling of being cast adrift on a gently rolling sea, while fading in and out of consciousness. The pieces vary from deeply veiled Mellotron-string harmonies, muffled bell-tones, placid swells of dissolving piano, and cello (by Danny Norbury) on the edge of a choir. Every so often, a familiar instrument appears, but there is clarity only long enough to establish a presence in the loop before it blends into the other-worldly haze. Some portions are reminiscent of my favorite Edgar Froese album, the lush (largely Mellotron-ic work from 1975): Epsilon in Malaysian Pale/Maroubra Bay. There is a thoughtful (yet often ethereal) romanticism in this collection. In the second CD, The Burnley Brass Band Plays On In My Heart, I feel a deeply held sentimentality for an era of long ago. It is a sonic (and also quite visual) tour filled with an indescribable yet comforting melancholy. It starts as a largo of highly obscured brass (of some sort). The journey shifts from obscurity to clarity as each connected section of sound layers emerge from the mist of clicks, blips and gentle tape hiss. The transitions are subtle as different layers of instrumentation are introduced and others drift away. There are soft winds blowing, restrained choirs with distant horns, hints of an orchestra, perhaps a church organ, and a string quartet. The looping introduces a calming pulse, and as the journey nears an end, the somber brass largo returns with added strings and fading choir. Works such as this, is what brought me back to listening to electronic and electro-acoustic music in the last couple of years. I felt like so many instrumental works of this genre in the 1980s and 1990s sounded hollow, synthetic and inauthentic. 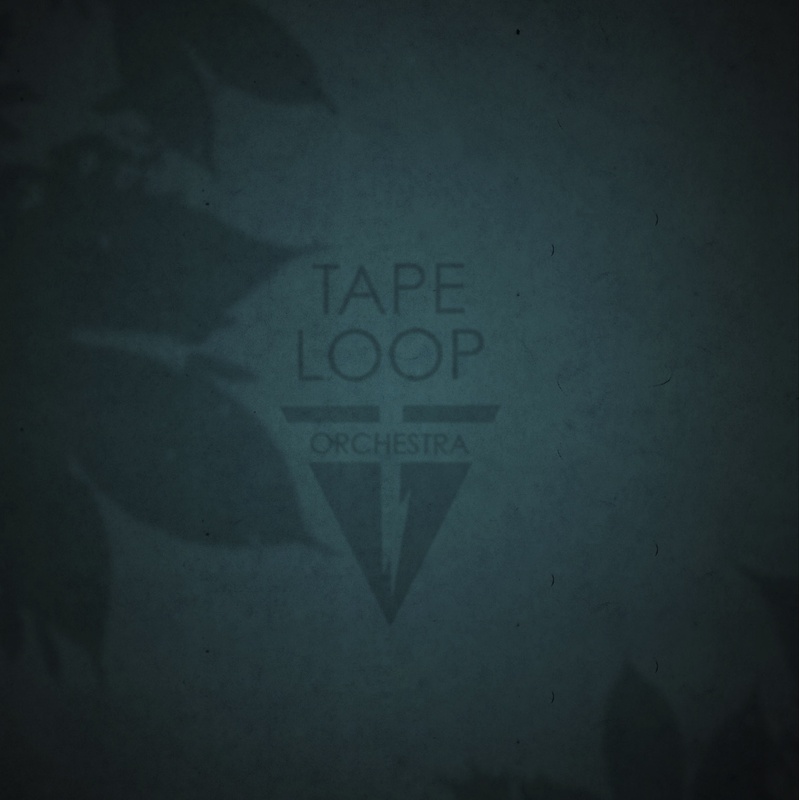 This collection from Andrew Hargreaves of Tape Loop Orchestra is like a pleasant distant memory of the nights of long ago, hearing far-off lands and dreaming of how those places might have been, while drifting in and out of reverie late into the night. Post-script: Perhaps intended? The timing of each CD (and the resultant total) is not lost on me—a tribute to the 90 minute cassette tape format. This entry was posted on April 30, 2012 by wajobu. It was filed under Uncategorized and was tagged with 12k, Ambient, Andrew Hargreaves, Audiokarma.org, Burnley, Craig Tattersall, Daily Audiophile, Danny Norbury, Drone, ElectroAcoustic, Electronica, Instrumental, Music, Tape Loop Orchestra, Taylor Deupree, The Boats.